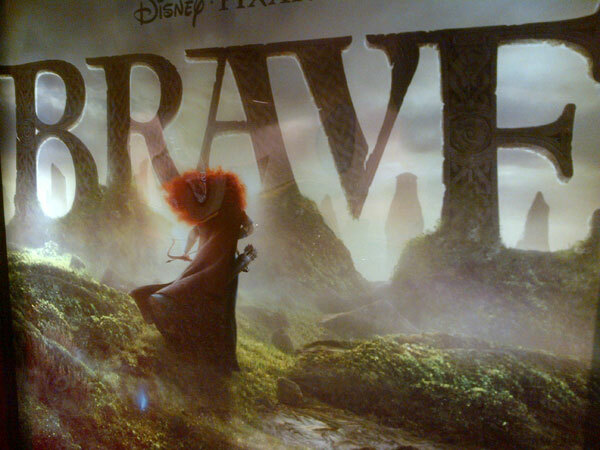 Yesterday, my 5-year-old reviewed the upcoming release from Disney/Pixar, the Scottish animated movie BRAVE. 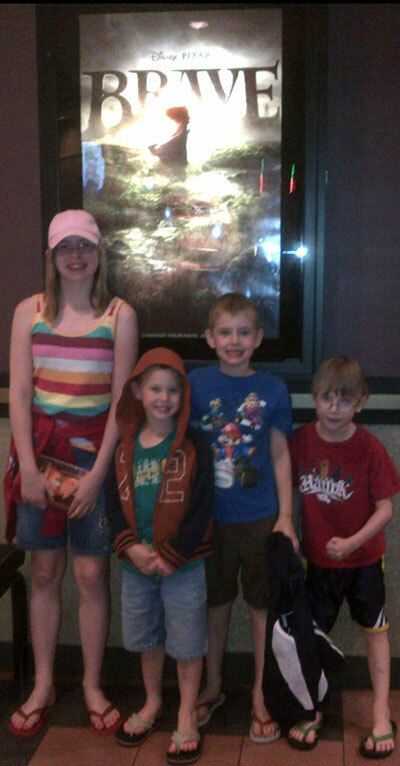 Today, my 8-year-old shares his thoughts about BRAVE in advance of it’s June 22 US release. It was cool. I laughed. I got scared at one part when the bear came up. The bear in the cave underground. It was exciting. 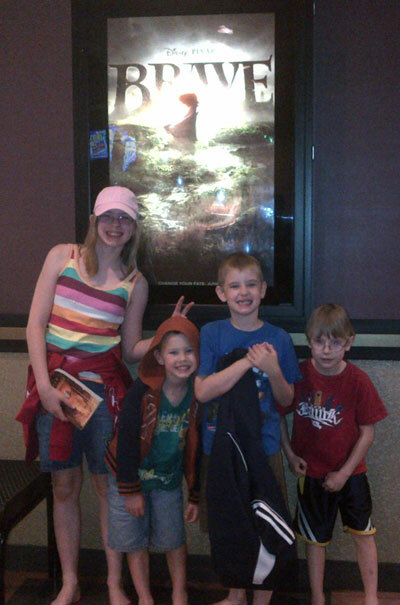 The girl was brave, that’s why the movie is called BRAVE. I liked the guy who handled 200 Romans with one hand. One of the funny parts was when the guy didn’t hit the middle of the target and he ran around hitting the ground and banging his bow on the ground. The three brothers were funny. I think people should see the movie because it was cool. That’s all. You are all really making me want to see this movie.